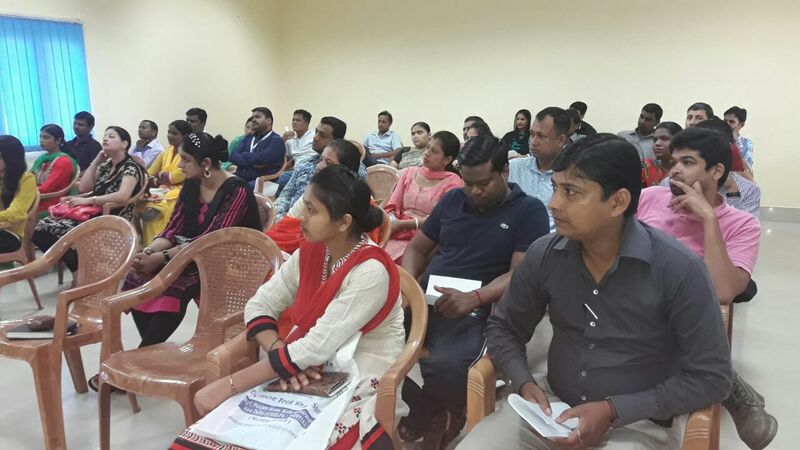 Parents Teacher Interaction Session of class I was held on 31 Aug 17. Almost all parents come. The main moth for the session was overall development of child. 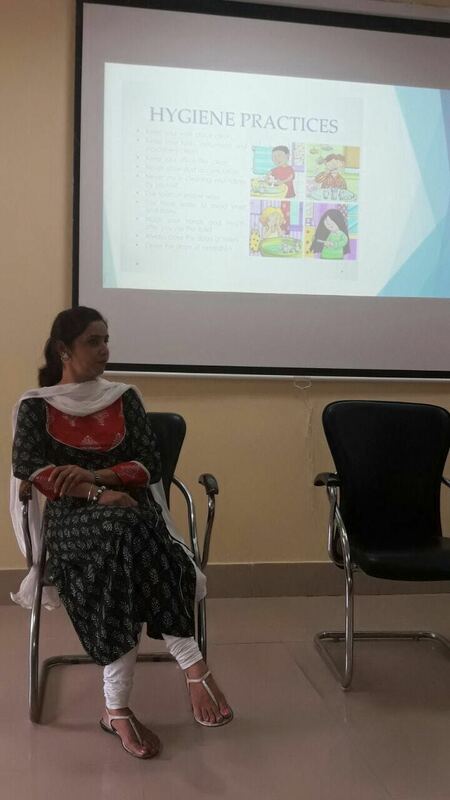 Mrs. Charu Dagar informed parents about regularity, punctuality, healthy habits, safety of their ward. 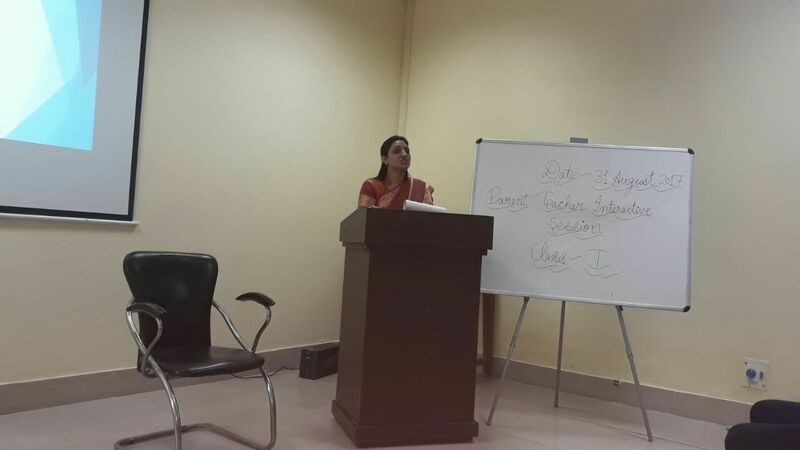 Mrs. Sukhwinder Sethi head mistress of primary told about examination pattern followed upto I & II. 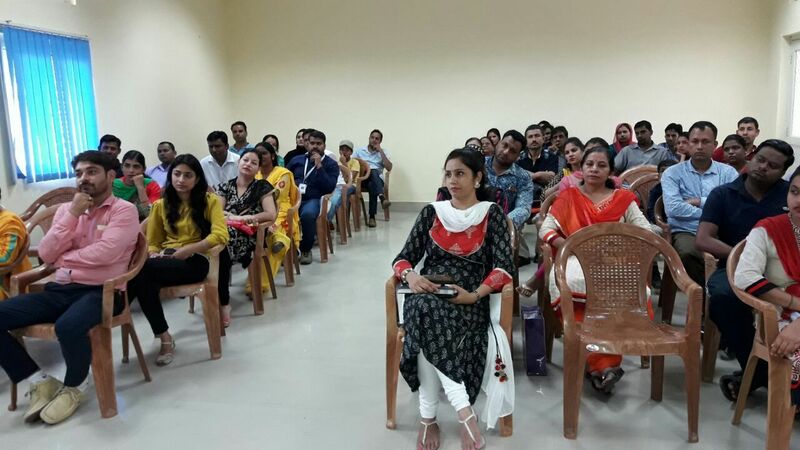 At the end Mrs. Deepanka Arora, PGT Biology informed about the importance of parents and teacher collaboration in the upbringing of child.